5 Looking to buy a Shoei? 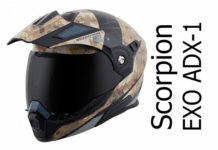 9 Best places to buy a Shoei crash helmet? 10 Definitely want a Shoei? Summary: The Shoei Qwest has been around since 2010, replacing the Raid 2. Based on lots of info on crash helmets around t’interweb, here’s the low-down. Claimed organic fibreglass (whatever that is!) with multi-layered composite fibres. Multi-compound inner to provide different levels of shock absorbancy. 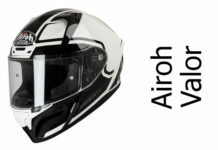 Shoei helmets are usually well made and this will come with all necessary ACU Gold label and British standard kitemark approvals for road and track use. Shoei reckon this helmet is particularly quiet – typically 2db quieter than the Raid 2. 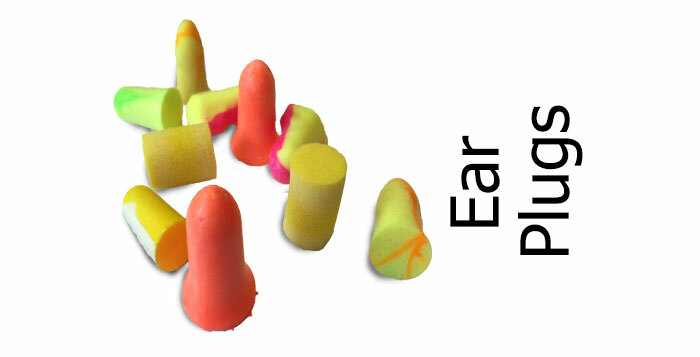 However, some people are saying that it’s actually a bit noisier in practise. Guess it might depend on the bike and riding style. Update – there are one or two reports of whistling Qwests. Whistling seems to come from around the visor and from around the chin area. Shoei may suggest you put a chin guard on the helmet – which does solve one of the whistles. They also suggest closing the visor firmly from the centre of the visor rather than using the small lip to the bottom side, to seat it better. For further information, I found this post which includes a letter from Shoei to a guy in the US who sent his Qwest back for a slight update. However, it’s worth checking with your retailer that they’ll be happy to refund if you find the problem. Worth noting that people are finding Shoei helmets a bit on the small side compared with other brands – so you might need to go up a size when ordering. 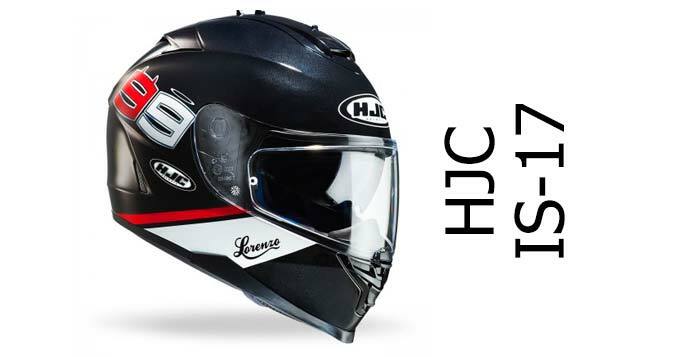 Chin and head ventilation – with exhaust outlet on back to helmet. Ventilation reported to be very good. Though, as always, not enough on its own to stop the visor misting up in rain. Vents easy to operate. Looking to buy a Shoei? We recommend either Sportsbikeshop (UK) or GetGeared (UK) for outstanding service and competitive prices, or FC-Moto (Ger) for the widest range. Please click any link to see their full range and latest prices. Comes with pinlock anti-fog insert. Good sized aperture reported for wide field of view. 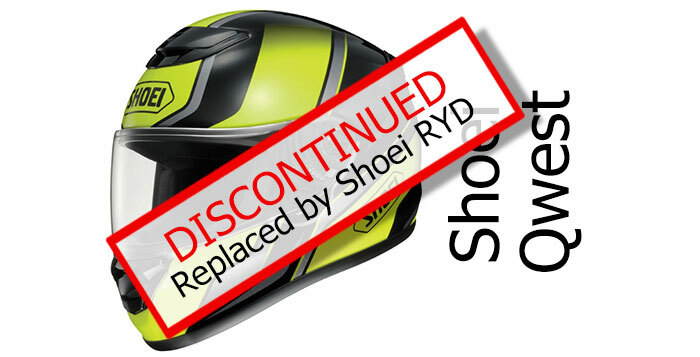 Middle of the range Shoei helmet should provide a high degree of safety and performance. It’s sold as a mostly touring helmet and replaces the Raid 2 in their model line up. It looks good, comes in over 20 different colour schemes and is known for being comfortable and pretty quiet. And should you want to see a video on the Qwest – complete with lots of slick, jargony nonsense in the commentary, here’s one I found earlier! Here’s a well cool Special edition – the Shoei Qwest Passage Helmet. 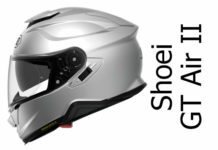 For reviews on other Shoei Helmets, check out our Shoei Crash Helmets page. For other helmet reviews check out either our Crash Helmet Reviews or SHARP 4 & 5 Star Crash Helmet reviews sections! And if you’ve tried any of these helmets, we’d love to hear what you think by commenting below. Thanks! Billy. Best places to buy a Shoei crash helmet? We've chosen some of the best places to buy from - whether it's a Shoei or any other helmet/gear. If you want piece of mind when you buy, SportsBikeShop is based in the UK and offers outstanding service (9.8/10 on Trustpilot) including 365 day refunds. 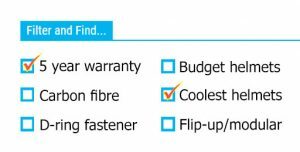 They may not always be the cheapest but are our recommended retailer for quality of service. FC-Moto widely offers the best range of helmets in Europe and scores a decent (8.7/10 on Trustpilot) - and are based in Germany. If you want the biggest selection to choose from, we recommend you buy from here. GetGeared is another recommended UK retailer, with no-quibble 365 day returns, free UK delivery and scoring 4.8/5 on eKomi. Please click any picture/link to visit their Shoei helmets page where you can see all the latest colour schemes and prices. And if you buy from any, we get a small sum from the sale at no extra cost to you - a massive THANKS! (it's how we finance the site). Click here for more info on our recommended retailers. Here you'll find all our Shoei crash helmet reviews and previews including full face, flip-up and open face helmets. A great helmet that scores maximum for safety. It's Shoei's all-rounder - it's quiet, comfortable and well built. And at this price point, it's an attractive buy.